Wherever you go with your iPhone/iPod Touch, don't forget to bring that little paper clip for your iPhone/iPod Touch stand. Why buy those expensive stands when you can even have a clip for free? This video teaches you how to fold the wire to form the iPod stand. So easy. From the original price of $529.99, the MSI Wind 10-inch mini laptop is now $479.99 after a $50 rebate. This is a very good deal knowing that this is a 6-cell version (around 5 hours of battery life) of the MSI wind. It is black, with 1.6 GHz Intel Atom Processor, 1 GB RAM, 80 GB Hard Drive, and XP Home. The MSI Wind has received good reviews. The screen is just the right size, battery life is amazing, the build quality is solid, and the keyboard is a pure joy to use. 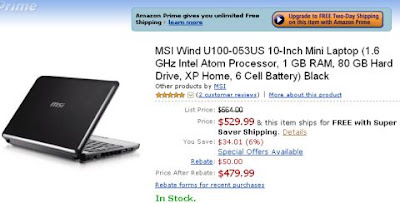 Buy MSI Wind U100-053US 10-Inch Mini Laptop, 80GB (6-cell) - $479.99 Amazon Store. Or you can buy a much bigger hard drive capacity, MSI Wind U100-016US 10-Inch Mini Laptop, 120GB (3-cell) - $479.99 Amazon Store. Acer Aspire One 8.9" Mini Laptop (1.6 GHz Intel Atom N270 Processor, 1.0 GB RAM, 120 GB Hard Drive, XP Home) White - $449.99 Amazon Store. Toshiba will showcase new drives at the CEATEC in Makuhari, Japan, from September 30 to October 4. In its line-up are the new 256-gigabyte (GB) SSD, a series of small-sized Flash Modules for netbook computers ultra-mobile PCs (UMPCs) and other mobile and peripheral applications. Toshiba’s new high density SSD brings 256GB of capacity, an original MLC controller that achieves higher read-write speeds, parallel data transfers and wear leveling to a 2.5-inch form factor drive. Alongside this, Toshiba provides support for the growing market for small, stripped down netbook computers and other personal equipment with the launch of Flash Modules, small SSDs supporting 8GB, 16GB, and 32GB densities. The new 256GB SSD mounts NAND flash memory on a 70.6mm (L) x 53.6mm (W) x 3.0mm (H) platform. The drive offers performance characteristics essential for today’s mainstream notebook PCs: highly reliable, high density data storage and support for fast data transfer rates, with a maximum read speed of 120MB a second and maximum write speed of 70MB a second, via a high speed SATA 3.0Gb/s interface. Flash Modules are fabricated on a 50mm x 30mm platform and offer a maximum read and write speeds of 80MB and 50MB a second, respectively. Flash Modules are also compatible with the SATA interface and will support continued development of the fast growing market for netbook PCs, UMPCs and mobile and peripheral applications by offering developers a wider range of SSD for integration in differentiated products. 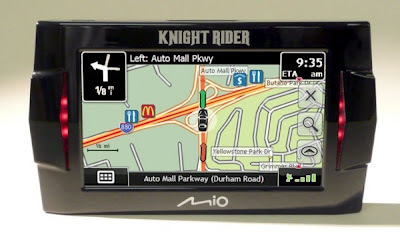 Mio's Knight Rider GPS is finally available, but only from RadioShack with a price of $270. The GPS comes with the voice of KITT (actor William Daniels, not Val Kilmer) to give you turn-by-turn voice guidance. Features/specs include a 4.3-inch antiglare touch-screen LCD and is flanked by voice synthesizer lights that move with every instruction, and an amazing GUI. In terms of mid-size cities with 50,000 to 500,000 residents, Sioux Falls, South Dakota ranks 4th in Yahoo's fourth annual "Most Secure U.S. Places to Live" rankings. 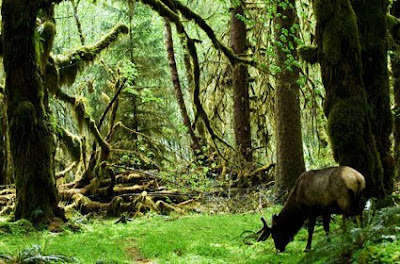 Olympia, Washington takes the top spot, followed by Rockingham County-Strafford County, N.H., and San Luis Obispo-Paso Robles, in California. The 2008 annual rankings took into consideration factors like crime statistics, extreme weather, risk of natural disasters, environmental hazards, terrorism threats, air quality, life expectancy and job loss numbers. For the large metropolitan areas, with 500,000 or more residents, San Jose-Sunnyvale-Santa Clara in California enjoys the no. 1 place. For the small towns category, Corvallis, Oregon claims the highest spot. 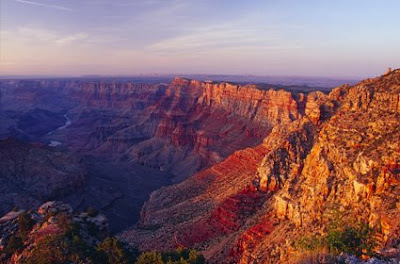 The complete list most secure U.S. places are listed below [via yahoo]. 4. San Francisco-San Mateo-Redwood City, Calif.
7. Nassau County-Suffolk County, N.Y.
9. Lake County, Ill./Kenosha County, Wis.
3. San Luis Obispo-Paso Robles, Calif.
15. Santa Barbara-Santa Maria, Calif.
Holy cow! I just saw a video of a 24-hr simulation of the air traffic worldwide. The planes look like fireflies fluttering in space, only that they never get in contact with one other. It is a bit scary to see how heavy the traffic is up there. However, when you scale this map up, it's not that scary after all. Watch the video simulation after the jump. 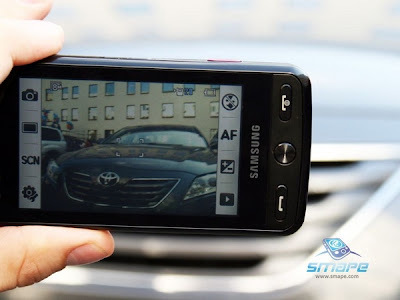 Watch out for the release of the Samsung M8800 cellphone (aka Pixon) with 8-megapixel camera. I watched the video promo and it's quite a pretty compact phone. 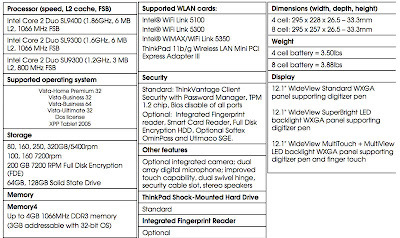 Specifications of the Samsung M8800 cellphone include a 3.2-inch touch screen (I particularly love the auto sliding). That screen is a 400 x 240 pixel with a handwriting recognition. Full features after the jump. The price is around $800 and it will be available in November (prabably in Russia). No word yet of U.S. availability. 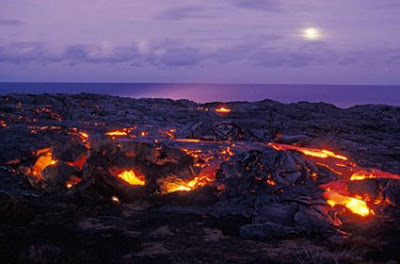 If you intend to boost your relationship or marriage, take a vacation to the world's romantic beaches. 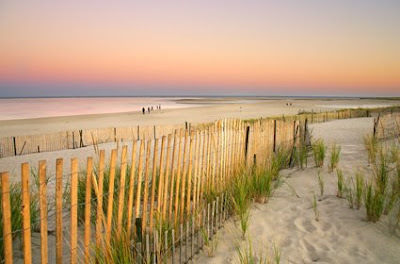 The sunset walk along steamy shorelines is a sure way to invite romance into your all-too-normal affair. Natadola Beach, Fiji - You will love it here. It is the most beautiful white-sand beach in Fiji. 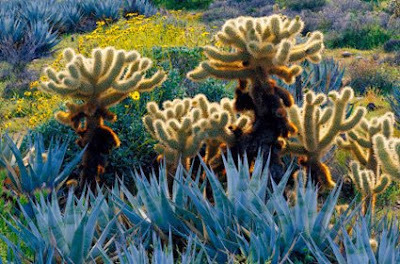 Natadola's lush beauty and variety of recreational activities, from snorkeling to horseback riding, draws vacationers from around the world. 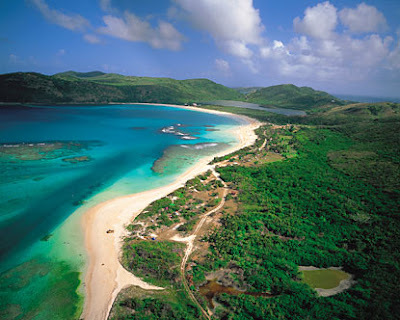 Culebra Island, Puerto Rico - The Puerto Rico's Culebra Island is situated 20 miles (30 kilometers) off the northeast coast, has beautiful beaches and plenty of sun, but it's also an old pirate hideout loaded with virtually undisturbed treasures. 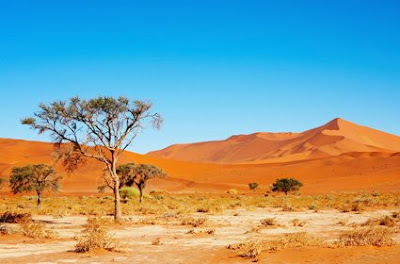 There are no luxury resorts, elegant restaurants, discos, movie theaters, casinos, museums or boutiques. 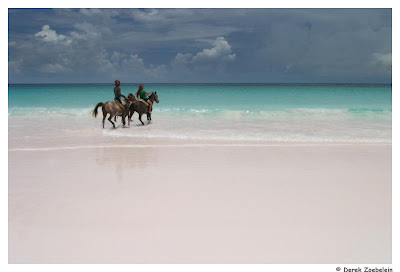 Pink Sands Beach, Bahamas - Pink Sands Beach is the place to go for natural beauty, elegant resorts and most importantly, three miles of perfectly pink sand and gentle waters. The ocean is ideal for swimming - warm throughout the year and generally calm, protected from the rolling waves of the Atlantic by a coral reef. Larvotto Beach, Monte Carlo, Monaco - Perhaps the single most decadently glamorous beach in the world is Monte Carlo's Larvotto Beach, where women may go without their bikini tops, but wouldn't dare to be seen without their jewels. 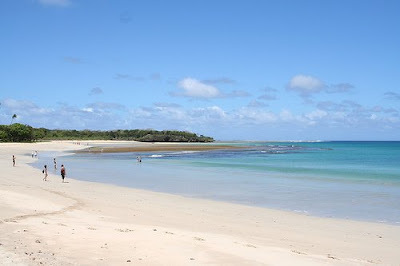 Do you know of other romantic beaches? 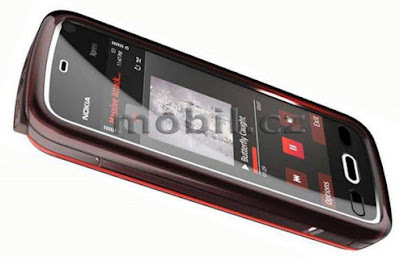 Photos leak for the Nokia 5800 XpressMusic Touchscreen "Tube". Nokia's is rumored to give an announcement on October 2 of the Tube (known more stodgily as the 5800 XpressMusic). The leaked picture above was spotted by Mobile.cz. Expected specifications/features includes A-GPS and wi-fi, a 640x360 touchscreen, Symbian S60 and an included 8GB SD card for music. I just saw this video on YouTube with the famous 'corner' in my hometown in Argao, Cebu Philippines. The corner is the intersection of the national road and the Poblacion road. It is where people traveling from the city get off from big buses and flag a tricycle (trisikad) for an 'air-conditioned' ride to their respective homes. I miss home. Those barbecue stands are cheap and not to mention selling saucy, steamy chicken, pork, beef barbecues. When I go home soon, I will savor every moment and taste every street food for as long as I can. Thanks to DB3TH for the video. Netbooks are becoming the new laptops! There is no stopping of new netbook launches from computer companies wanting to have a share of the netbook pie. Packard Bell is putting out its new netbook, the Packard Bell Dot, which may look almost exactly like the Acer Aspire One. The Packard Bell dot will be available in Europe starting in November for a price of €399 or about $590 US. Sony Vaio TT with Blu-ray burner? Rumors are spreading that the Sony Vaio TZ will be replaced by a new notebook to be unveiled tomorrow. It is called Sony Vaio TT. The TT notebook will be Vista powered with the same 11.1-inch screen as the lightweight TZ, around 2.87-lb. Features/specifications include 250GB solid-state two-drive array and a 2X speed Blu-ray burner. Colors available are Champagne Gold, Crimson Red, Silk Black, and a Premium Carbon Fiber Black. Let's wait for its announcement. Just like the U.S. economy, things are going upside down. 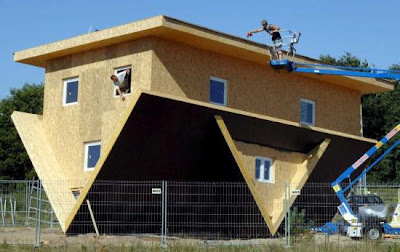 Even houses are built upside down in purpose to depict the economic downturn. Would you believe that? 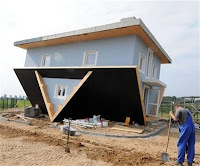 Where could you find these upside-down houses? Photos of them abound online. And they are just everywhere. Here is one. The 'Upside Down House' in Trassenheide on Usedom Island, northern Germany. The house of an entrepreneur from Poland is part of the project 'The World Upside Down' that should allow visitors a different view of every day items. Here is another one located in Poland in the tiny village of Szymbark. 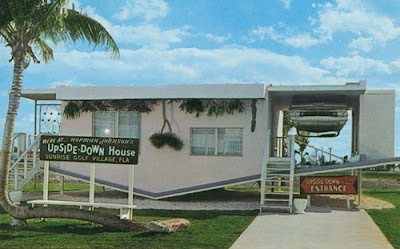 This is Norman Johnson's Upside-Down House in Central Florida. 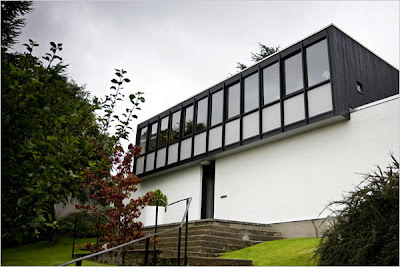 The "Upside-Down House", designed in 1959 by James Morris and Robert Steedman, the Scottish architects, holds a prominent place in Edinburgh's recent architectural history. Living in South Dakota is inexpensive. This is because this central State does not have big cities like New York or Minneapolis. Sioux Falls, which is one of SD's busiest cities, is not even busy enough in my own standards. But that is what sets it apart from the rest of the U.S. cities. Tourists visiting Sioux Falls can save few hundred bucks from food and luxuries. 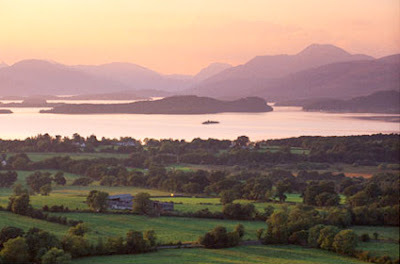 Expect that when you travel here, you will get your every penny's worth. Hotels and inns are cheap too. You can find a number of them with less than a $100 a night. I traveled to Utah one time and paid around $130 a night. Sioux Falls has the best hotel deals. List of hotels you may want to check out in your next travel. This Sioux Falls Best Western Empire Towers is nestled in Sioux Falls best retail district. Just across the street in the Empire Mall which is home to over 180 stores. The Ramada Inn and Suites of Sioux Falls, South Dakota is located right off of I-29 at exit 81, Russell Street, next to the Sioux Falls Convention Center and Arena. Business and leisure travelers are accommodated with a desk, in room coffeemaker, dataports, free continental breakfast and the only frequent traveler program that pays you 40.00USD after every 10 nights of lodging. TownePlace Suites, Sioux Falls offers residential living that provides you with a moderately priced all-suite extended stay hotel. The Sheraton Sioux Falls offers moderately priced rooms with easy access to the Convention Center. In the hotel's impressive lobby, guests will find waterfalls set in an attractive botanical atrium. The hotel is located adjacent to Sioux Falls' premier entertainment and shopping district with the Empire Mall only 4 blocks from its doorstep. Fairfield Inn Hotel is a cozy 63-room hotel with newly renovated guest rooms and is located next to the Empire Mall which features Younkers, Marshall Fields, JC Penney and Sears. 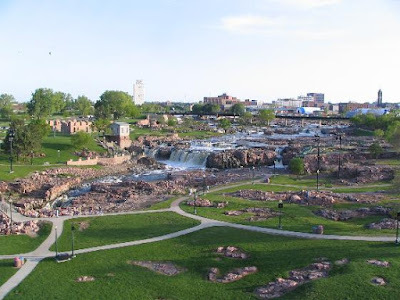 Take your pick and enjoy the sights of Sioux Falls, South Dakota. Oh, don't forget to visit the leaning tower of Sioux Falls. Sony VAIO TT series out on Monday? It is confirmed that the new Vaio TT series will be PCG-4Q1L, PCG-4Q3L, and PCG-4Q4L. They will have have 802.11a/b/g/n, bluetooth, and the PCG-4Q1L will have EVDO. Does it have the 11.1 inch screen? We can assume that, stay tuned for more. 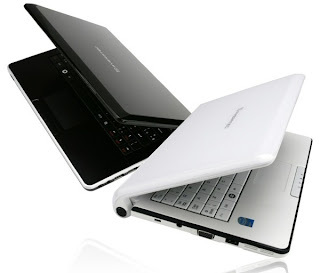 Averatec is releasing later this fall its Buddy, another 10.2-inch, Atom N270-based netbook. As per specifications and features, the Averatec Buddy is more comparable with the Eee 1000 and MSI Wind. 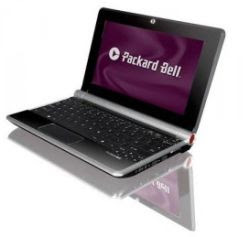 The laptop boasts a 1GB of RAM, a 160GB HDD, Windows XP Home and WiFi for a reasonable price of $450. It is heard to come out in stores in December. 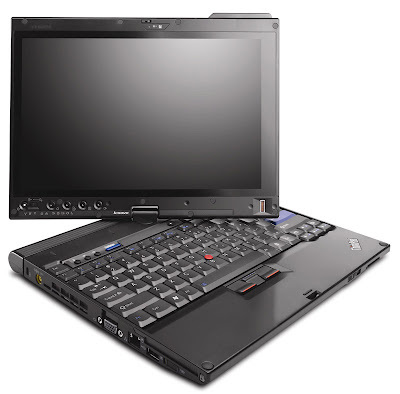 Lenovo Thinkpad X200 Tablet, 12 Inches full specifications are now out. Click the image to read more specs. No price for the Lenovo Thinkpad X200 Tablet has been released yet. 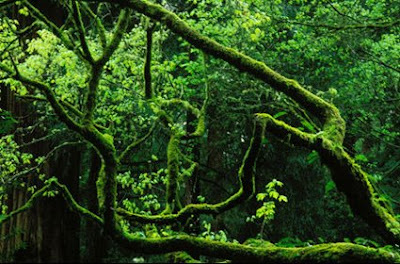 Who doesn't want to spend quiet moments somewhere, away from the noisy city and crowded places! To see the horizon, to hear the sounds of the crickets, to feel the gentle breeze and to be alone with nature -- we all want it, do we? Airfares vary every season, every week, every day, even at the time of day you fly. Peak seasons such as Christmas or mid-summer are usually expensive to fly, airfares can double and you'd end up paying much more than if you travel at any other times of year. 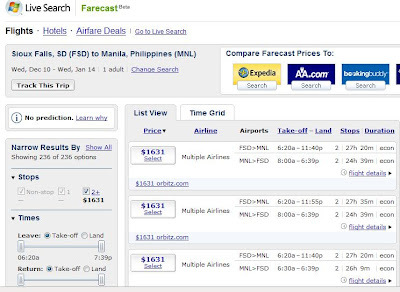 One strategy that most travelers do is to book flights early. For international trips, it is recommended to reserve your tickets 6 months (even a year) before your intended trip. When you browse for airfares online, try to change your day of departure. Sometimes, a single day can make a difference in your airfare cost. I have read somewhere that the best day to purchase a ticket online is Wednesday. I am not sure if this is true. 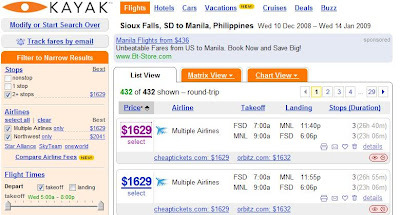 There are a lot of websites offering cheap airline tickets (domestic or international). When I travel domestically within the U.S., I always take advantage of my being a PhD student and purchase my ticket at Student Universe. The site offers big discounts after confirmation of your student status. However, the availability of the tickets are so limited. StudentUniverse.com doesn't have available flights to foreign countries most of the time. When I searched, for instance, a flight that goes to the Philippines, I always get a note of "does not have any student seats available". Kayak.com returned 432 results with $1629 as the cheapest airfare via United Airlines with 2 stops. Not that expensive than what I initially thought, knowing it's a Christmas season and people are going home. I tried another site that I stumbled upon in a forum -- farecast.live.com. Results showed 236 flight options with the cheapest fare of $1631, just two dollar more than kayak.com. I don't understand why this one is a "little" expensive when the total travel time is in fact an hour longer than the one offered by kayak.com. Then I tried www.bt-store.com. I've heard the site has good deals for cheap international flights. Wrong. Using the same flight, day, time, the cheapest I could get is $2014. That's too way expensive. If I have to choose, no doubt that I will go for kayak's price: lesser by two dollars and shorter travel time. 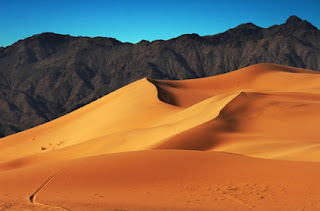 So far, I find Kayak.com a great site for finding affordable airfares. 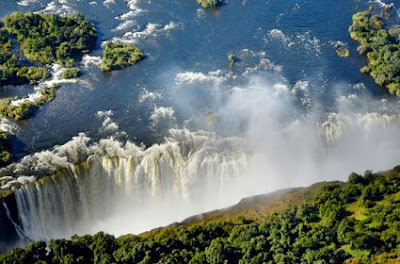 Leave me a comment of you know of more sites with the best air ticket deals. Look what a language barrier could do to a product presentation. LOL. Japanese CEO Takahito Iguchi made me giggled by his one-word responses to questions about his product "Tonchidot" for a mobile social tagging product. He had answers like "Imagination! ", "We have a patent", and "Never" when asked with lengthy questions. The audience could not help but laugh. It was a very enjoyable presentation -- one of a kind! Asus Eee PC 904HD is now available in Amazon. 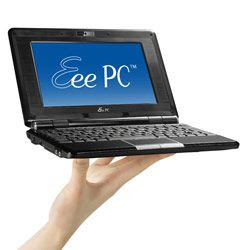 Amazon price for the Asus Eee PC 904HD is $399. Online merchants who need help in facilitating their credit card processing, they go to Merchant Advisors. Merchant Advisors has the best merchant services today that offer a low cost, hassle-free solution to begin accepting credit cards for your business. The credit card processing services are far above and beyond anything the competition has to offer. Here’s what you get when you apply from them. Advent 4213 netbook is just launched by PC World. This is a new model of netbook under its Advent branding. Like the Advent 4211, this looks like another MSI Wind variant. 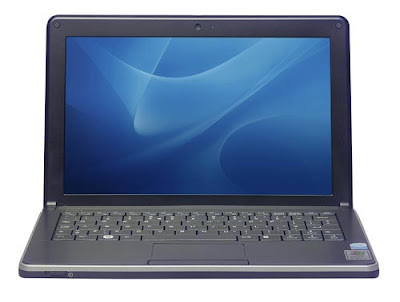 Advent 4213 is available for all UK netbook fanatics for £349 (or just over $600). It seems this won't be available in the U.S.
ListBuilding Club makes you money! Privileges are only given to the selected few. And I happened to be part of that few. Today, I was given the chance to a free exclusive access to the ListBuilding Club at ListCrusaders.com. What is this ListBuilding Club buzz all about? Simple. It is a membership club that will surely open big opportunities for you to earn money online. Think of a $1000/month business that could turn into a $10,000/month business in so short a time. Or let us say you start at $50/month and you earn 10 times of that just overnight! Nobody could beat that. Tellman Knudson, who created the club, assures everyone of online business success though video tutorials (about 10 minutes long) and downloads, even if you start from scratch. There is a quickstart guide to help you along. Also, you will be guided every step of the way until you achieve your goal of profitable business. Once the business has started, you will be taught how to maximize your profits. Their list building techniques are the best aids for you to get everything running towards your goal. 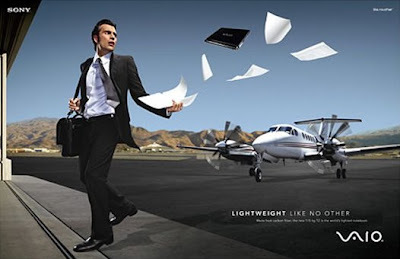 The ListBuilding Club is normally valued at $97 a month. However, for a limited time, you can get this package for FREE. Just make sure you get on the guest list now and take advantage of this online tool for a sure business success. It's the first of its kind. 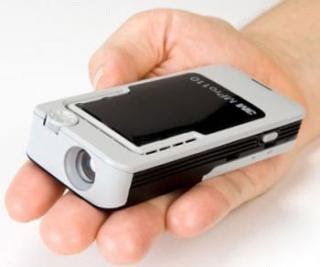 Later this month, 3M will launch the Pocket Projector (called, MPro110 mini projector). This is one cool travel gadget for researchers and those in the academe who do presentations often in different events. The MPro110 is looks like a small grey box from the outside but it gets the job done. A VGA input lets you plug in a laptop while the composite video jack will take output from a digital camera, PSP, iPod, iPhone, or almost any other handheld device. Focusing is done by a thumbwheel on the front of the projector. 3M's projector shows full-color, standard definition video at a rate of at least 60 frames per second (television quality). Its 10 lumens of brightness make it powerful enough to overcome a brightly lit room to project an image about 15 inches across. In a dark room an image of 50 inches could easily be viewed. The MPro110 uses LCoS display technology to display VGA (640 x 480) resolution. It also uses an LED lamp, which means no fan noise. The LED can display images bright enough to be seen in a brightly lit room. Network Solutions has been one of the great pioneers of providing web services. Don’t you know that they pioneered the service for creating and acquiring specific “web addresses” (known as domain name registration)? Since it started in 1979, it has evolved into a huge company helping people navigate the technological waters of the Internet. For three consecutive years (2006 to 2008) Network Solutions was recognized for providing an outstanding customer service experience under the J.D. Power and Associates Certified Call Center Program. What can Network Solutions offer to you? There are few new things that are taking place at Network Solutions. A series of enhancements are happening on their Web site hosting offerings. The enhancements focus on ease of use, enhanced performance and improved reliability that web designers and developers need to meet the demands of their clients. Here is more. The new web hosting packages now include more open source software applications with one-click installs, including Joomla, PHP Bulletin Board (PHPBB) and OSCommerce. One last thing, Network Solutions is continuously searching for the talented, passionate, and dedicated people who want to build and grow their careers with the company. If you want to be in a fun and exciting environment with incredible benefits both in terms of personal and professional needs, check out network solutions careers. Don’t miss to see the “About” section to know Network Solutions more. I browsed for the top mp3 albums with "Travel" in its name. The results showed over 250 albums. The album ranking is based on "bestsellers". 1. 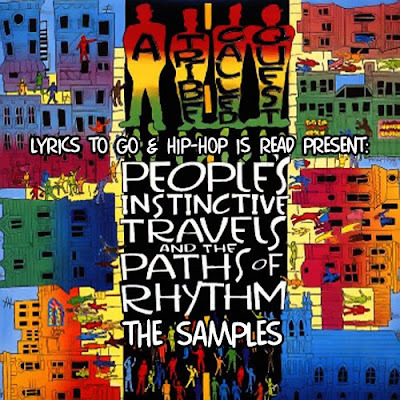 People's Instinctive Travels and the Paths of Rhythm by A Tribe Called Quest - is the debut album by the alternative hip hop group A Tribe Called Quest, released April 17, 1990 on Jive Records. 2. Lost Art of Time Travel by Presto Ballet - is a 2008 album by the progressive rock band Presto Ballet. Presto Ballet is a progressive rock band founded by Metal Church guitarist Kurdt Vanderhoof. 3. Seven's Travels by Atmosphere - the fourth full-length album by Minneapolis hip hop duo Atmosphere, their first for Epitaph. It was released on September 23, 2003. 4. Travel at Your Own Pace by Y - is the first debut album by underground hip hop duo Y Society. 5. Travel Light by Stand - Stand are a Dublin 4-piece band currently based in New York. 6. 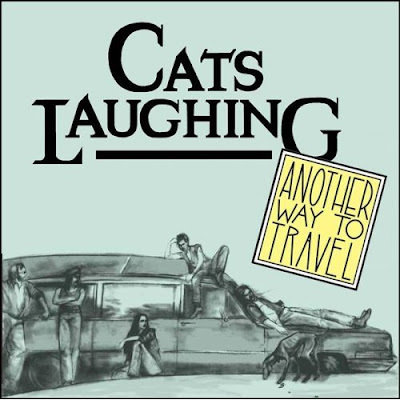 Another Way to Travel by Cats Laughing - The original tunes on Another Way to Travel are as inventive as might be expected of a band with two highly original poets and novelists aboard. 7. Have "Louie" Will Travel by Richard Berry - is a 1959 song written and recorded by Richard Berry, in a somewhat similar vein to his earlier and eventually famous "Louie Louie". In its most known instantiation, it became a Pacific Northwest hit for garage rock-protopunkers The Sonics in 1965 and appeared on their album Here Are The Sonics of that year. 8. Theme for Travel by Umami - Drawing from a wide range of pop, dance and rock influences, umami creates electronic music that is melodic, rhythmic and irresistably delicious. 9. Travel Sing Along Songs by Kevin Roth - is a Sesame Street album featuring songs about traveling by car, as well as other forms of transportation. 10. Love Travels by Kathy Mattea - Love Travels is a typically tasteful and compelling record from Kathy Mattea. While it is more uneven Walking Away A Winner, most of the record is first-rate, finding the perfect middle-ground between country-folk and mainstream contemporary country.